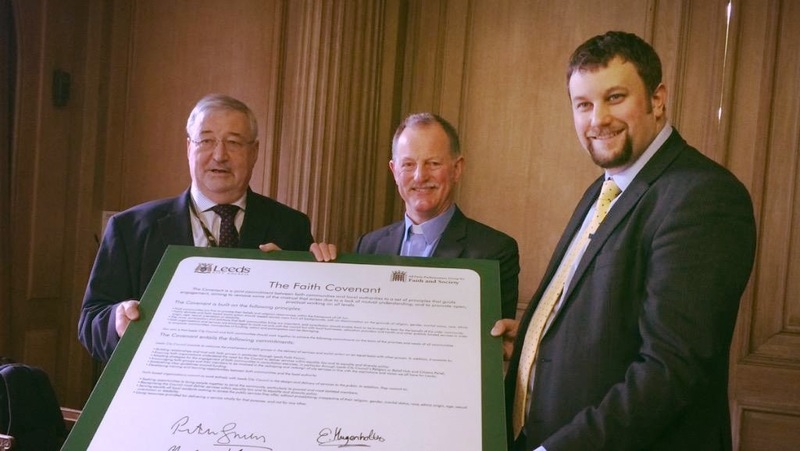 We’re delighted that Leeds today became the second local authority to adopt the Faith Covenant. This means that Council and faith group representatives have committed to work together to deliver services that meet the city’s needs. […] the beauty of the Covenant is allowing Leeds City Council to access an existing network of relationships of trust. […] health inequalities in Leeds need addressing. The Covenant means that the council working with faiths, can help. Faith really is too significant to ignore, and here in Leeds, it’s fantastic to see how the Council has recognised this. 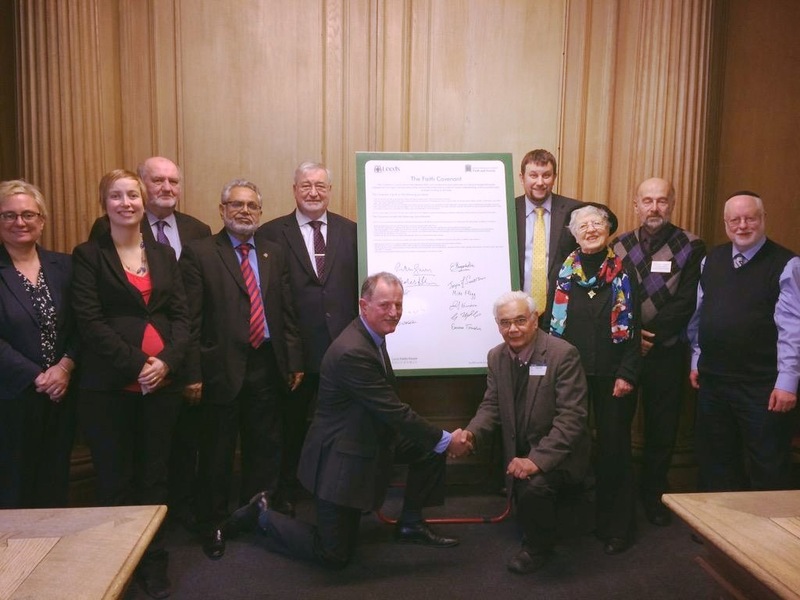 Leeds City Council is one of the earliest adopters of the Covenant, and hopefully this will encourage other local authorities across the UK to empower faith organisations to both expand their social action programmes while also providing greater transparency in their governance.